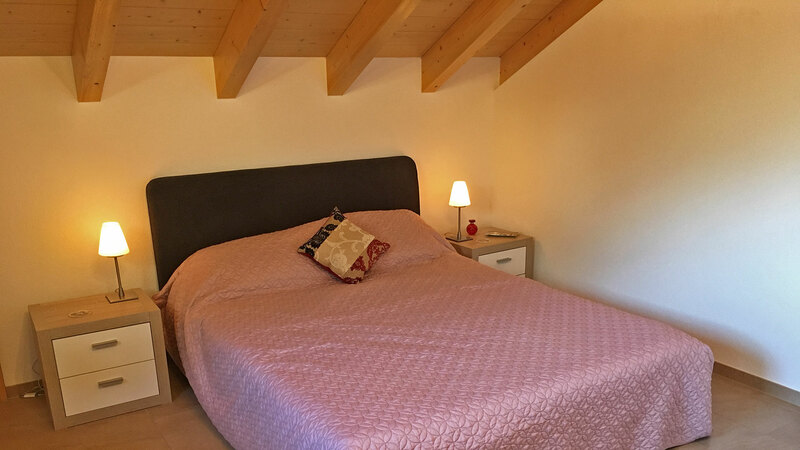 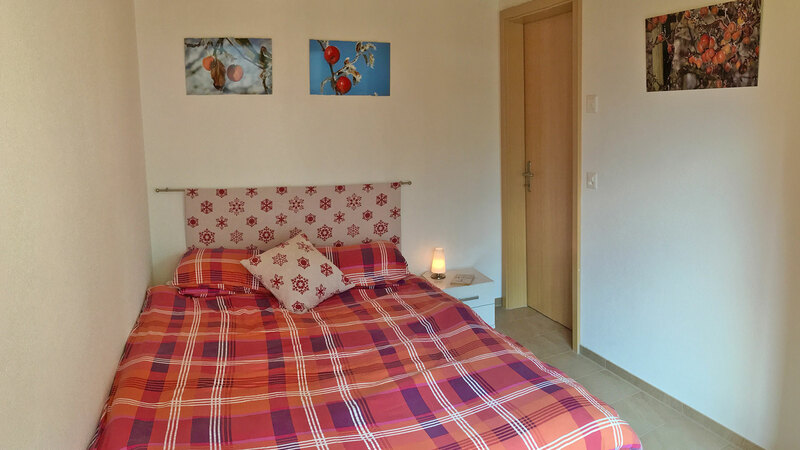 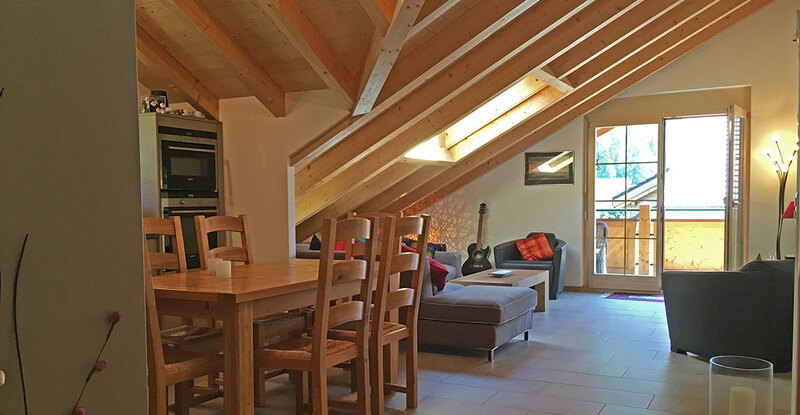 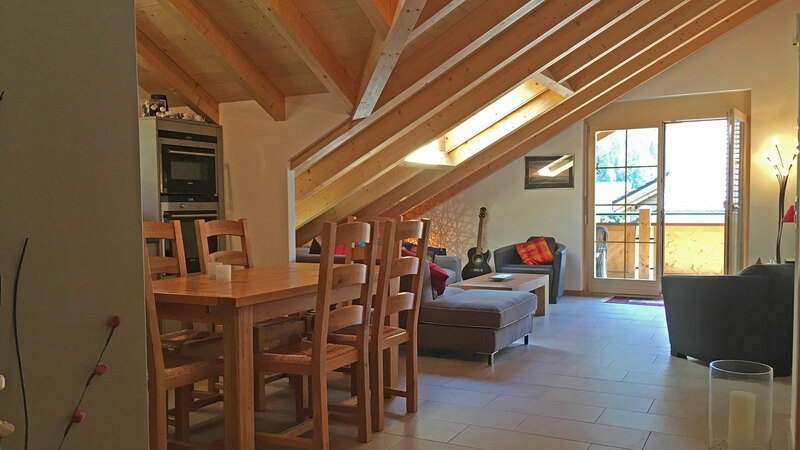 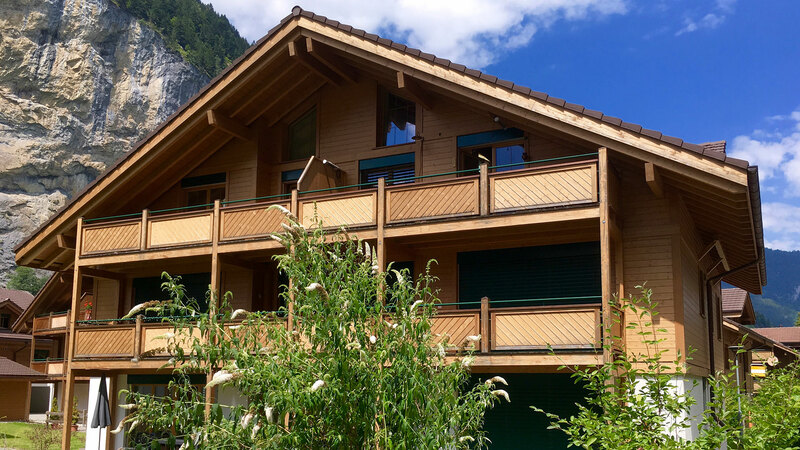 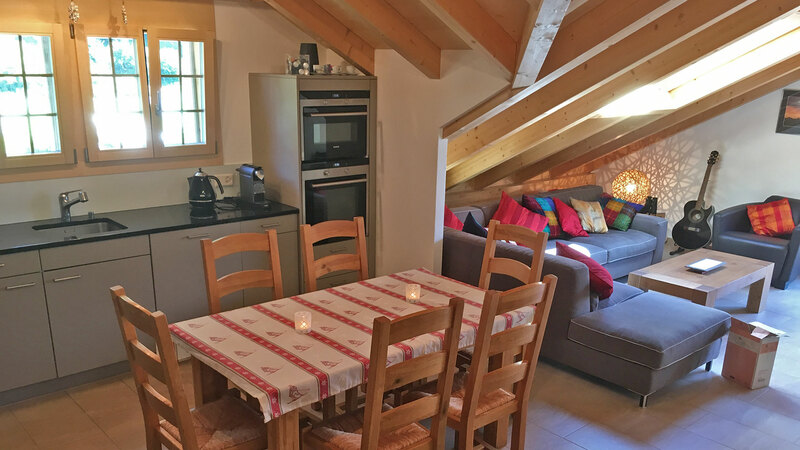 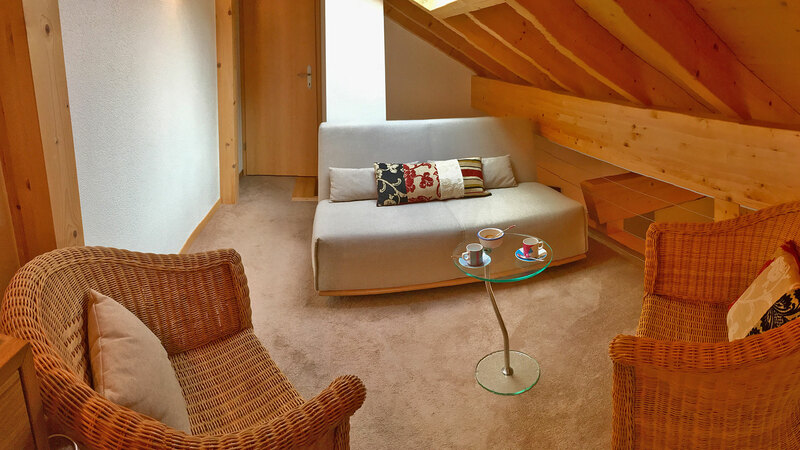 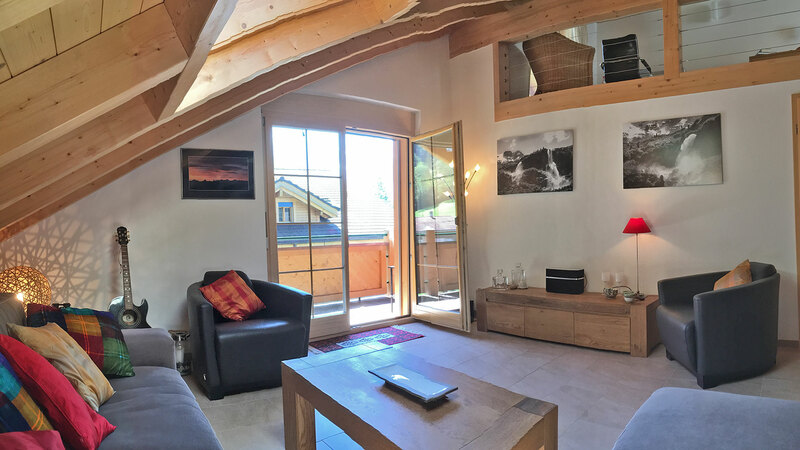 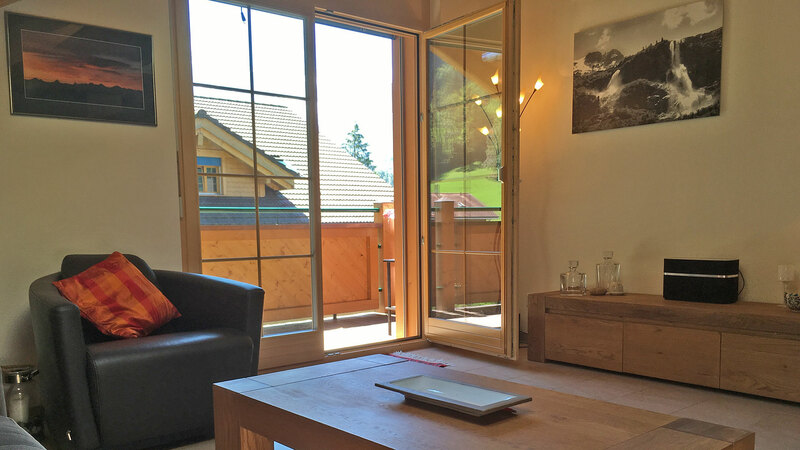 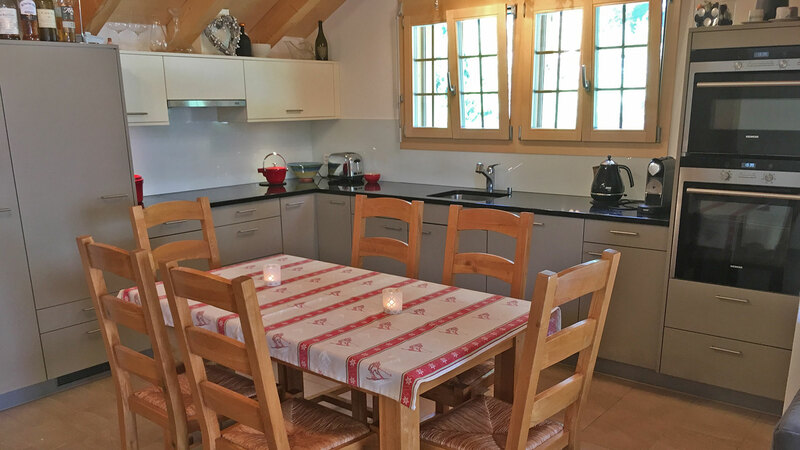 Built in 2013 to modern specification – with only one owner from new, the Luterbach Apartment has an attractive, chalet-style interior with wooden ceilings and features throughout. 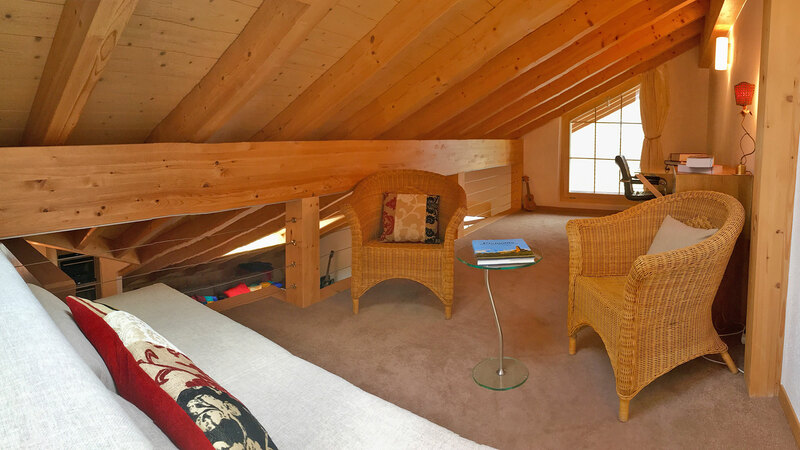 Maintained in immaculate condition – never been rented. 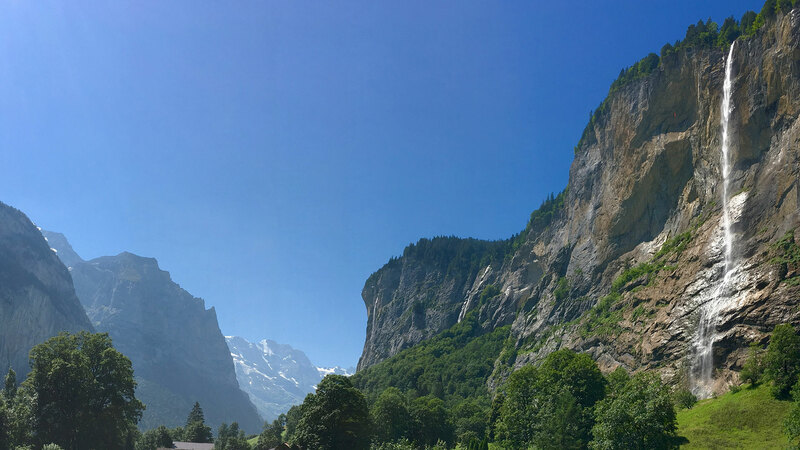 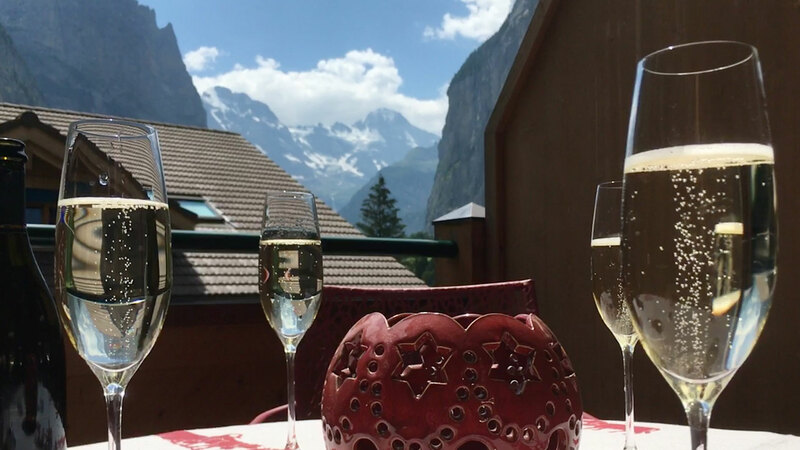 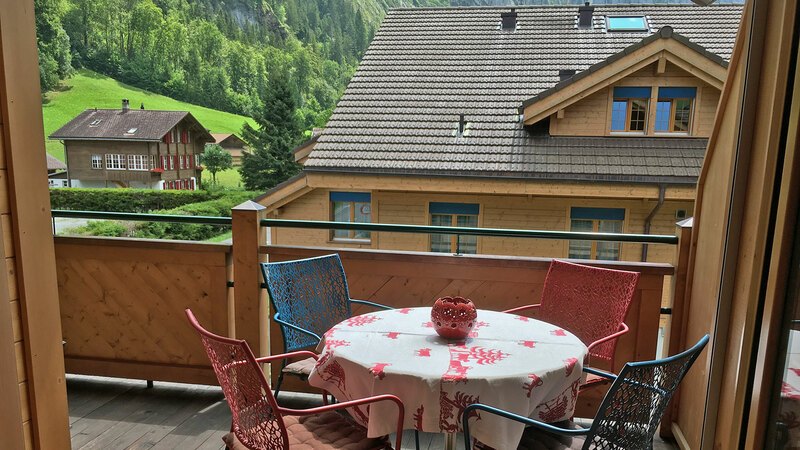 A spacious, bright and attractive first floor apartment located in a great position within the picturesque Lauterbrunnen Valley.